Whatever your specialized field, Olympus advanced magnification technologies deliver excellent resolution and contrast at long range, even in the most challenging environments. Olympus have the ideal, easy-to-handle binoculars to suit every interest, designed for convenient portability and engineered to enhance your range of vision in bright, realistic detail. Olympus Binocular brands are most popular for Nature view, Bird watching, Marine, Action sports, Hunting and outdoor activities. Available in stylish Porro and Roof designs, most of the models are Multicoated and waterproof for best performance in any weather conditions. 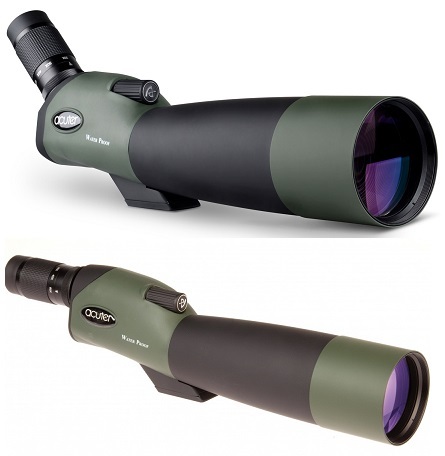 The popular Olympus binocular series includes Olympus DPS I, Olympus EXPS I, Olympus DPC I and Olympus WP II binoculars. Olympus EXPS I offers premium optical performance along with new ergonomic contoured design. Olympus DPS I models offers wide-angle field of view and maximum image brightness. Olympus WP II series binoculars are compact waterproof sports binocular with high-quality optics for outdoor enthusiasts. Olympus DPC I binoculars are feather-light and compact stylish contemporary design and with UV ray protection are ideal for sports. Olympus 8 x 21 Ferrari Speed View, Weather Resistant Roof Prism Binocular with Presentation Box, with 6.2 Degree Angle of View.